February 2, 2017. It's Groundhog Day! 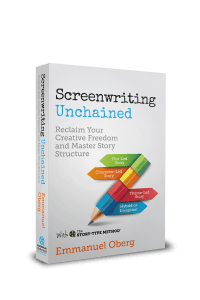 To celebrate one of my favorite movies, I've decided to offer a free case study of the film, as analysed in Screenwriting Unchained, my book on story structure and screenplay development. Although this analysis of Groundhog Day isn't as detailed as the other case studies in the book, I use it throughout the Developing a Character-Led Story chapter to illustrate how the evolution of the protagonist can define the structural backbone of this type of story. I'm hoping it will be useful to anyone developing a character-led story and/or a romantic comedy, or anyone who loves the film and would like to better understand its design. 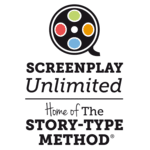 As I did with the free analysis of Crash that I recently made available following an interview with Paul Haggis and Max Timm, you'll be able to download a sampler of Screenwriting Unchained if you're not familiar with the Story-Type Method. Click here to get the case study of Groundhog Day (and the sampler of Screenwriting Unchained). Both are completely free! 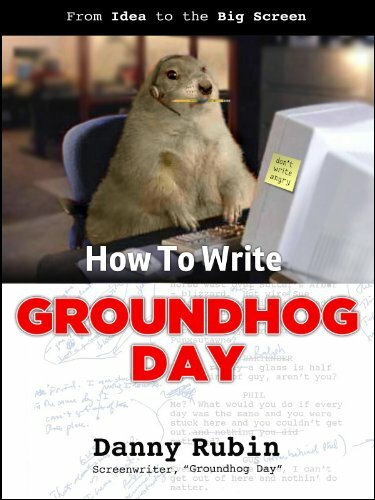 As you'll see at the end of the case-study, I also recommend the excellent book written by screenwriter Danny Rubin himself, How To Write Groundhog Day, available on Kindle, iBooks and Nook. It's a fascinating account of the development process of this much-loved movie, full of insight and funny anecdotes. It's not free, but it's well worth the money!